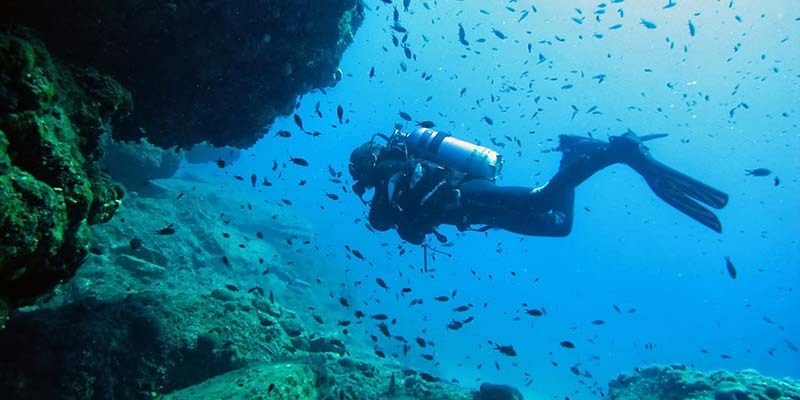 Just 40 minutes drive from the centre of Athens on the coastal road to the Temple of Poseidon at Cape Sounion, we find ‘’Athina Diving’’ one of the best diving centers in Greece. Athina Diving it is the only dive center being on the seaside, has its own private parking and a small dock to provide every comfort an Independent Diver might want. The lessons are carried out either in groups or individually, always adapting to the client’s schedule, providing complete flexibility. 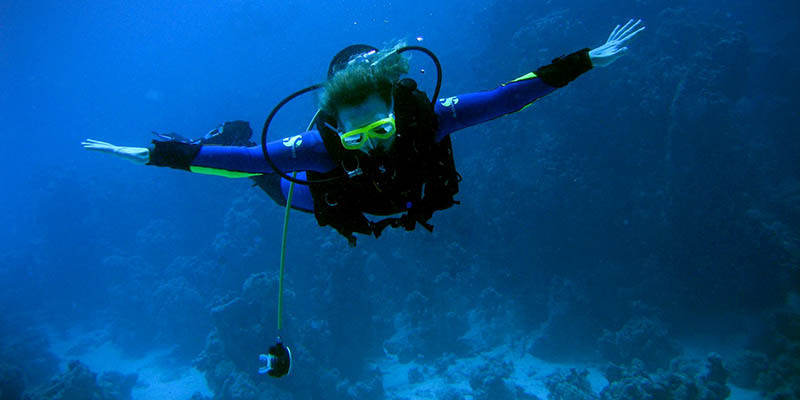 Because of its location, the services offered and the quality of the instruction, Athina Diving’s roster of students and divers is growing continuously. 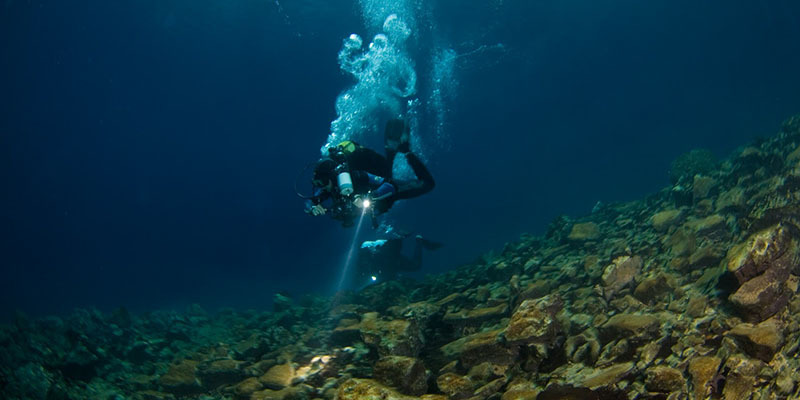 This is why Athina Diving is considered one of the best dive operations in Greece. 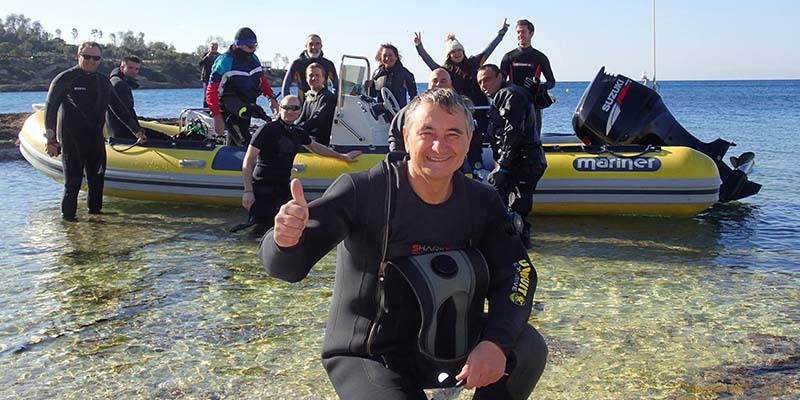 Athina Diving is certified as a Mares Service Center, Mares Sales Point , BTS Dealer, Halcyon Dealer and is the role representative of “Nitrox Stik”, the Nitrox auto mixing system, covering everything for today’s driver. Athina Diving a PADI 5 Star Gold Palm IDC (Instructor Development Center), TecRec Center, EFR Instructor Training Center and is insured with DAN (Divers Alert Network) and uses DAN emergency equipment. The center is certified each year for the quality of its services and equipment by Bureau Veritas.